Hi. 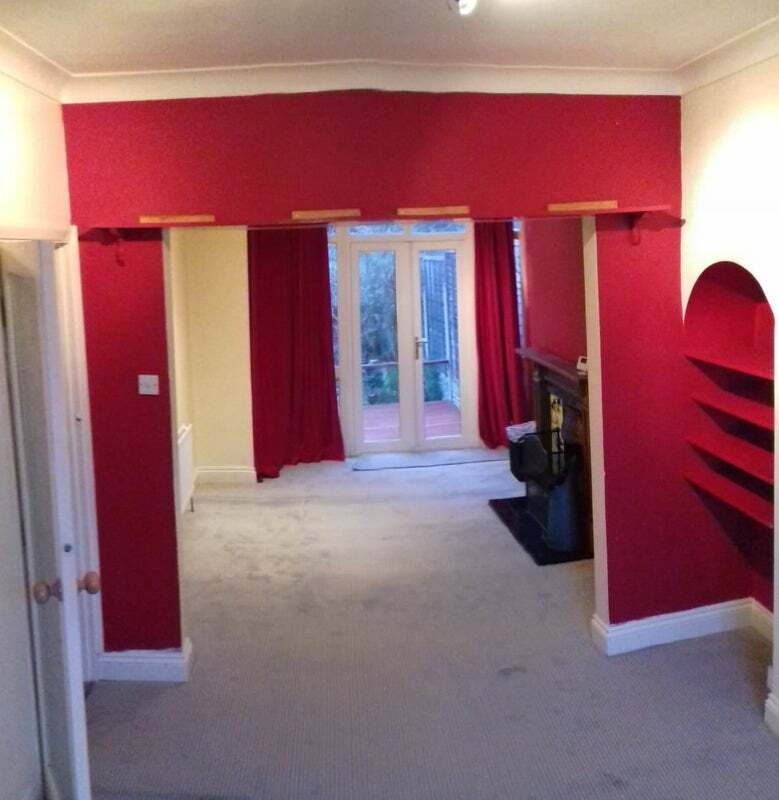 I have a three bedroom house in kings heath with off road parking and garage. 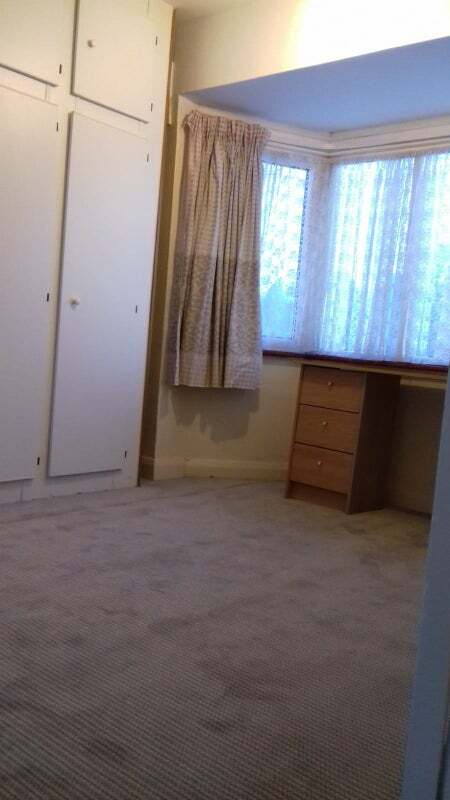 I'm advertising two rooms, as the small bedroom is used as on office/work space. 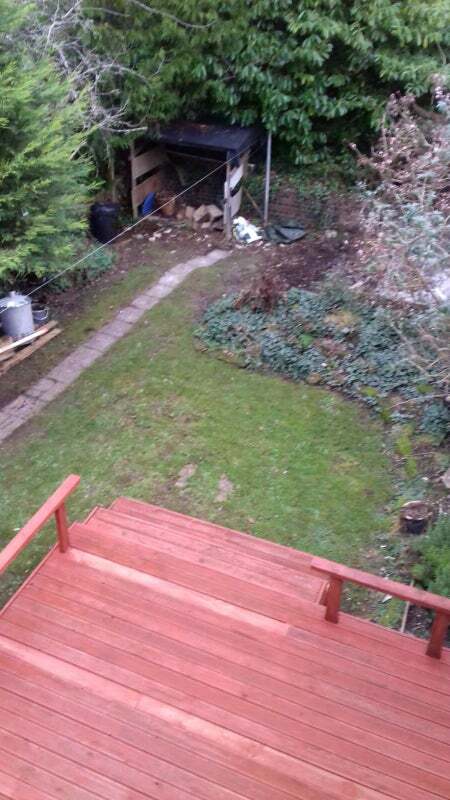 This is perfect for a young family, professional couple or professional house share. 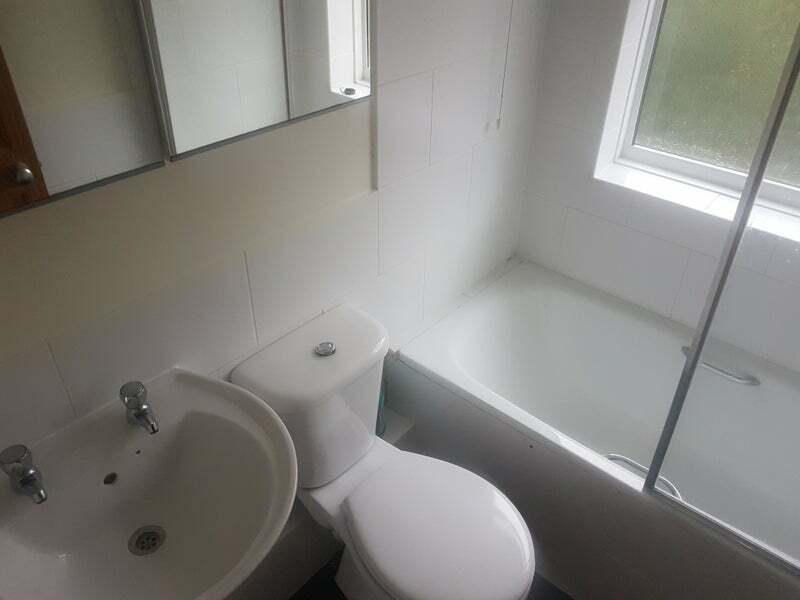 The £400 pcm/pr is dry rate but will agree £550 pcm/pr inclusive of bills. The street is quiet and the garden completely private. 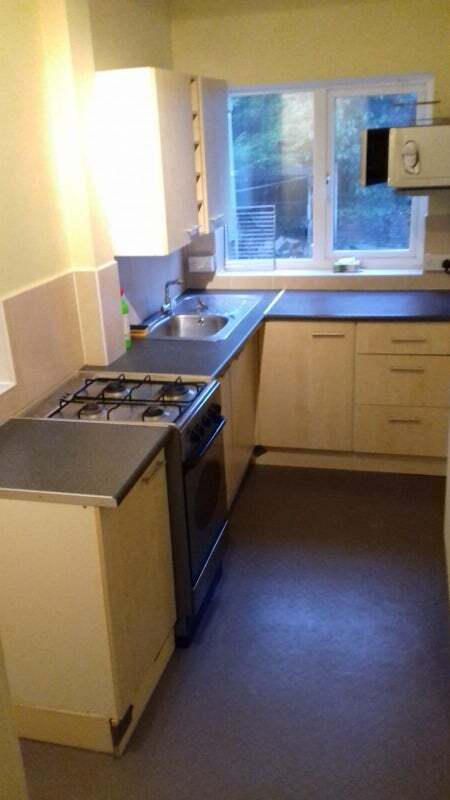 The property comes with a working open fire and new boiler just installed. Perfect for winter. 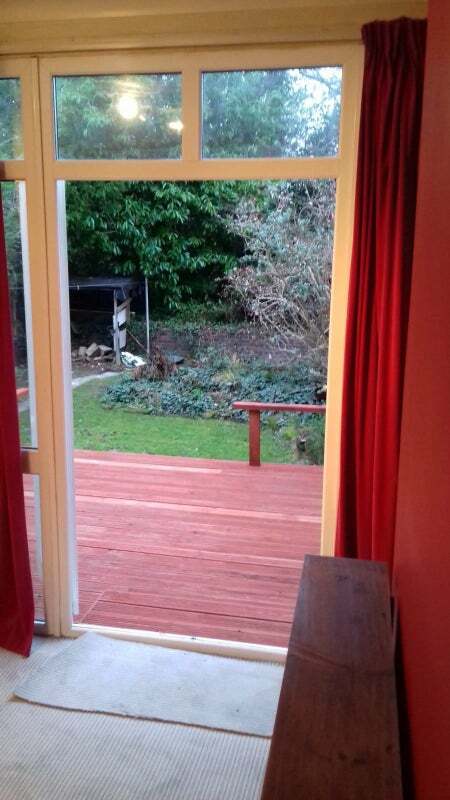 French doors onto the decking and garden. Perfect for summer! 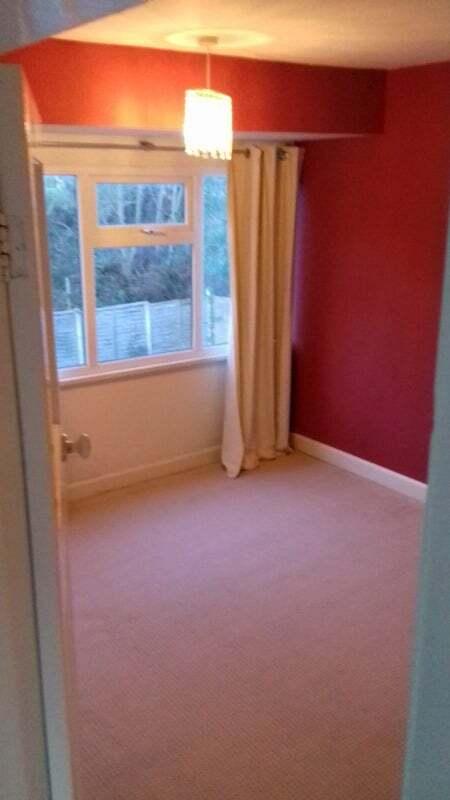 Double glazing and new carpet throughout with toilets both upstairs and down. 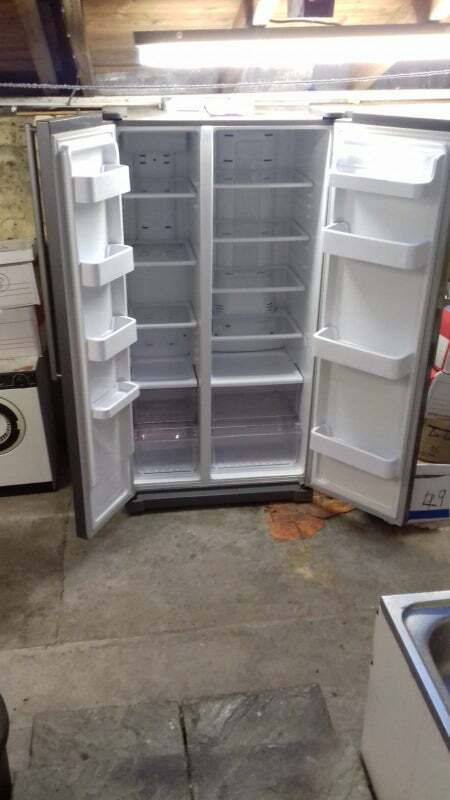 Large American style fridge freezer, washing machine and drier available. Kings Heath and Moseley are on your doorstep full of restaurants and bars with music venues and sports centres available too. Pets are considered as long as agreed by other tenant when let. The property is right round the corner form Colmore Junior school, OFTED rated best in Birmingham. It's a short walk to the most frequent bus route into Birmingham and 5min drive to train station. Call or email to arrange viewing.